Mix and Chic: Home tour- A charming Ohio lake house! Home tour- A charming Ohio lake house! 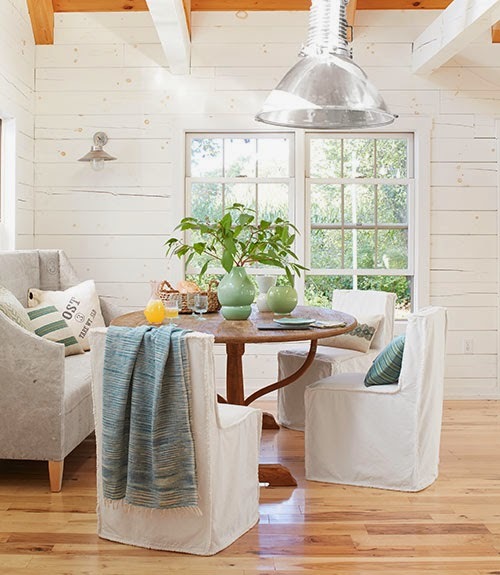 Charming and calming, be inspired by this two-bedroom Ohio lake house! With 20-foot high ceilings and an open layout, this bright and airy home feels inviting and comfortable. 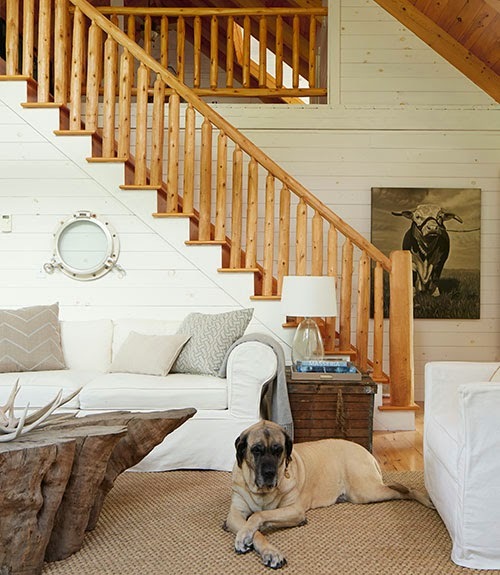 The neutral backdrop and rustic touches exude serenity and warmth. The plank walls especially, is my favorite. This laid-back home is truly a gem, a perfect spot for a weekend retreat or used as a vacation home. Your thoughts? 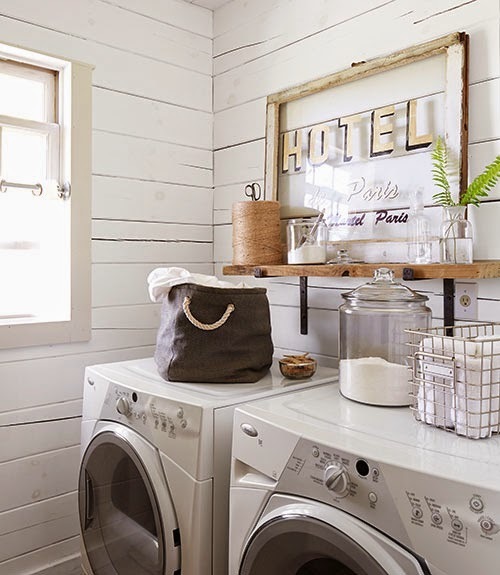 the rustic simplicity of this home can't be beat! LOVE IT! So charming! 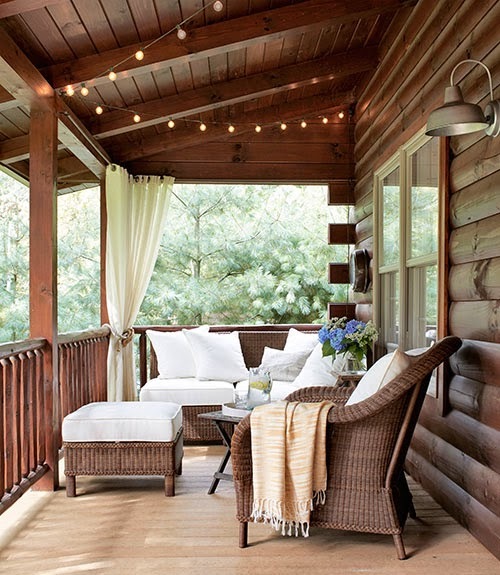 Love that porch. Perfect!! Home tour- A bright and bold Atlanta home! 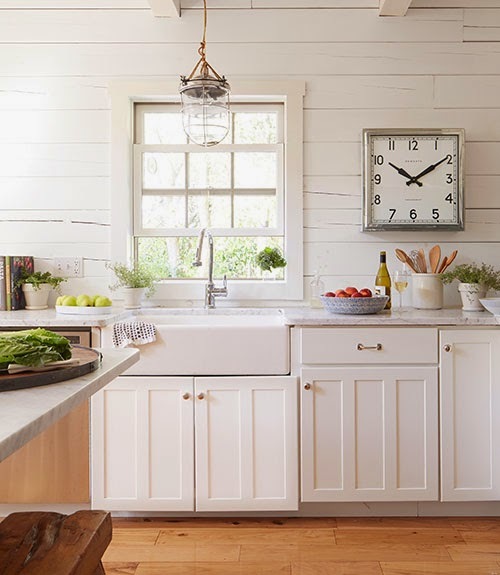 Guest post- New Kitchen Trends! A charming kitchen in Portland! Giveaway- $200 Decor Planet Gift Certificate! Home tour- A bold and whimsical California home! Home tour- A fresh and feminine Florida home! 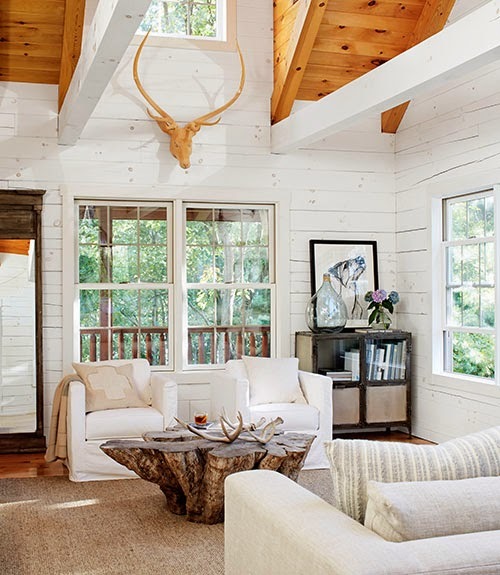 Guest post- Interior design trends for 2014! Home tour- A colorful British Columbia home! 7 Easy Swimming Pool Maintenance Tips! Home tour- A casually chic New York getaway! Guest post- ‘Sheet Dreams’ - New linens, new you!